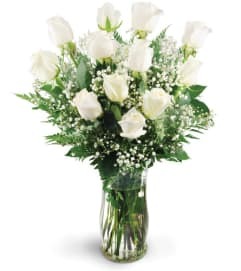 Stunning, elegant purple and white blooms make a powerful and compassionate statement. 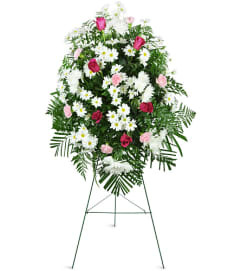 It's an artistic and graceful way to show your enduring love and sympathy. 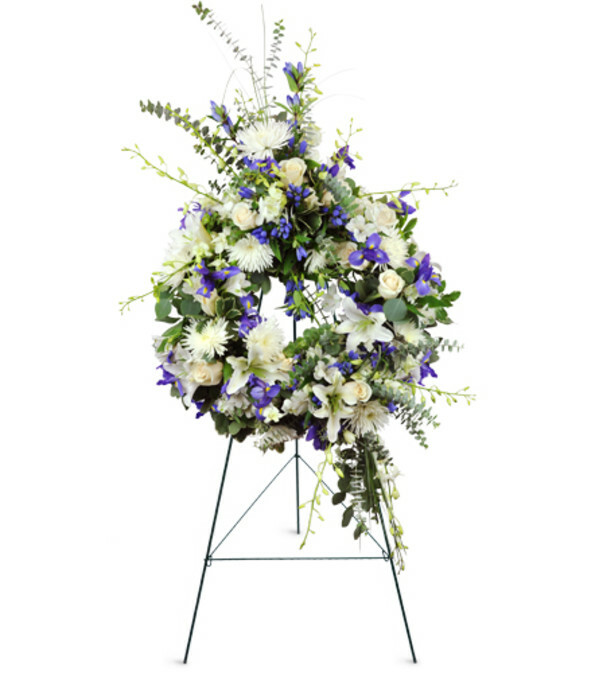 Featuring roses, dendrobium orchids, irises, and more, this arrangement is appropriate to send to the funeral home or service. 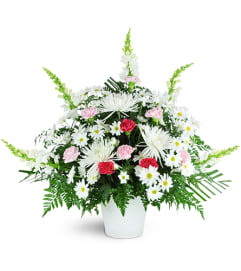 Beautiful flowers, easy to shop and order online, hassle free delivery, overall a wonderful experience. I went with the florist choice option and they turned out perfectly! I will definitely use Ames Greenhouse again next time I need flowers in Ames. Great customer service. Perfect delivery timing as promised. Received a call before hand for confirmation and an email. My daughter said flowers were beautiful!!! A little higher priced than a few other locals..but well worth the precision. Thank you!! 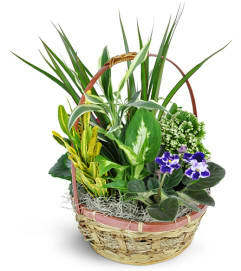 Ames Greenhouse is a Lovingly Florist in Ames. Buying local matters. Discover how Lovingly supports local florists. Copyrighted images herein are used with permission by Ames Greenhouse.